 FloPlast SP561G 92.5° Bend Double Socket Grey is rated 4.7 out of 5 by 6. Rated 5 out of 5 by lankylad from grey plastic bend 110mm Ok for the price, does the job ok, need to lubricate the seal when fitting togeter to avoid damaging the rubber or it being pulled out of its slot. Rated 4 out of 5 by CastlePlumbing from What can I say Fast to install and most important, no leaks. Push fit is very handy. Use silicon lubricant to aid joining.